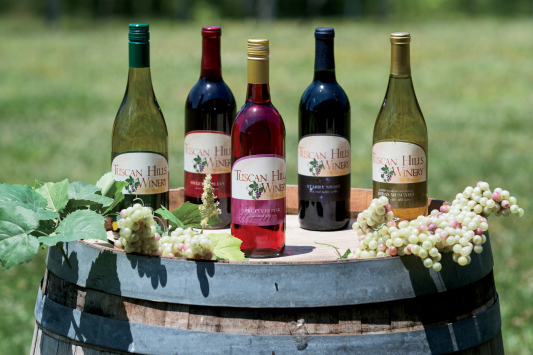 Tuscan Hills Winery in Effingham offers daily tastings of its red and white wines crafted by a veteran vintner. Visitors can bring their own picnic to enjoy on the serene property, or order from the winery’s bistro menu. 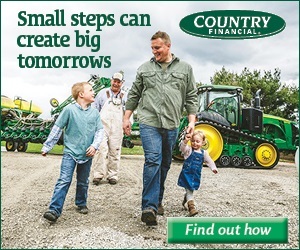 Located in southeastern Illinois at the intersection of Interstates 57 and 70, Effingham bills itself as the “Crossroads of Opportunity,” and you can easily see why. 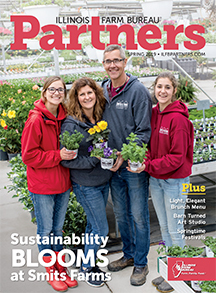 The city of 12,600 residents has earned a reputation as a fun weekend getaway with 17 hotels, more than 60 restaurants and annual events, such as the Artisan Fair in May and Corvette Funfest in September. Settled in 1814, Effingham historically served as a major railroad junction where the old Pennsylvania Railroad and former Illinois Central Railroad crossed downtown. Amtrak still stops in Effingham today as one of 17 stops along its “City of New Orleans” passenger train route between Chicago and New Orleans. Make the Effingham Visitor Center on Hampton Drive your first stop where you can pick up local maps, brochures and hotel coupons. The visitor center offers free Wi-Fi access, and friendly staff members can answer your questions Monday through Saturday. You can’t miss one of Effingham’s most visited attractions. 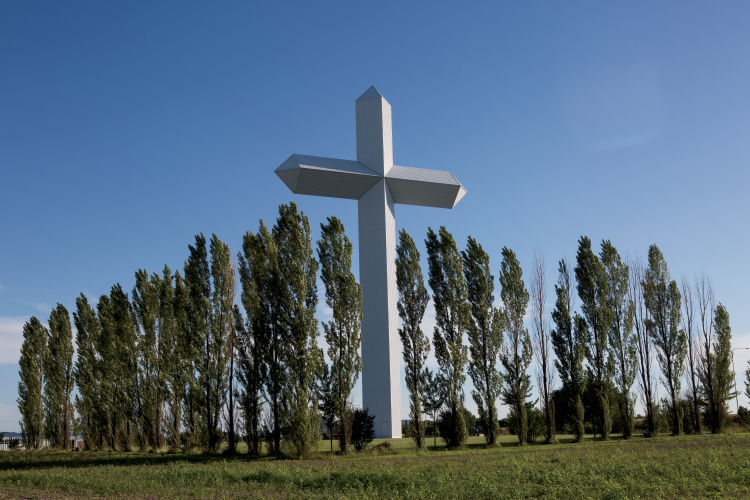 The 198-foot-tall Cross at the Crossroads can be seen towering over Effingham from nearby interstates and provides a peaceful place to stop for a photo or a moment of quiet reflection. Constructed in 2001 by The Cross Foundation with more than $1 million in donations, the structure attracts people of all faiths and serves as a beacon of hope for tens of thousands of people who drive by it daily. Ten granite markers engraved with the Ten Commandments surround the base of the cross. Tuscan Hills Winery provides another tranquil getaway where visitors can pause and take in the picturesque outdoor scenery. Established in 2011, the family-owned winery has quickly gained a following among food and wine lovers with its array of award-winning wines. Soak up the winery’s Old World, Tuscan atmosphere by spending an afternoon outside on the covered porch. 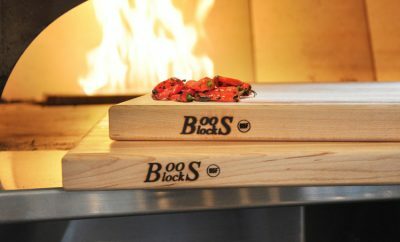 Bring your own food or take advantage of the winery’s cooler of specialty meats and cheeses or the menu of Italian breads and pizzas. 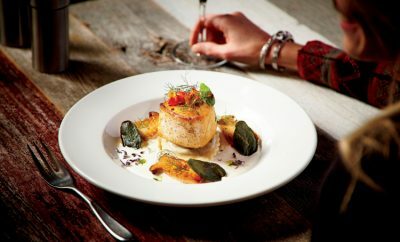 Visit effinghamwinery.com to learn about upcoming events, such as live music and trivia nights. 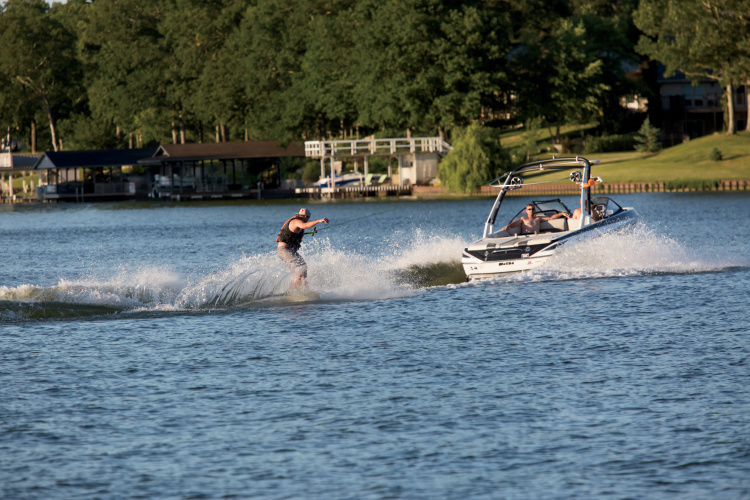 If water recreation floats your boat, plan to visit Lake Sara, a popular destination for boating, fishing, kayaking and other water recreation. Lake Sara offers 28 miles of shoreline and attracts thousands of visitors for annual events, such as the Lake Sara Dam Run slated for April 1. Proceeds benefit the Illinois Special Olympics. For hiking and biking, head for Effingham’s TREC Calico Trail, which offers beautiful scenery no matter what the season. Have a car lover in your family? 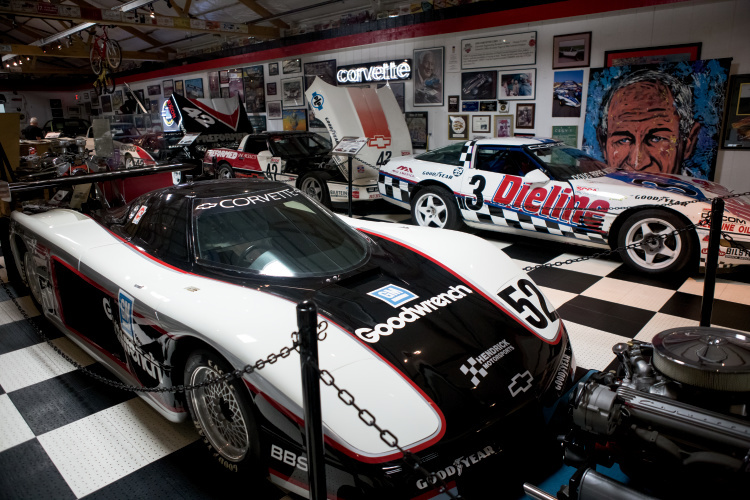 Don’t miss the MY Garage Museum located on the campus of Mid America Motorworks three miles north of Effingham. 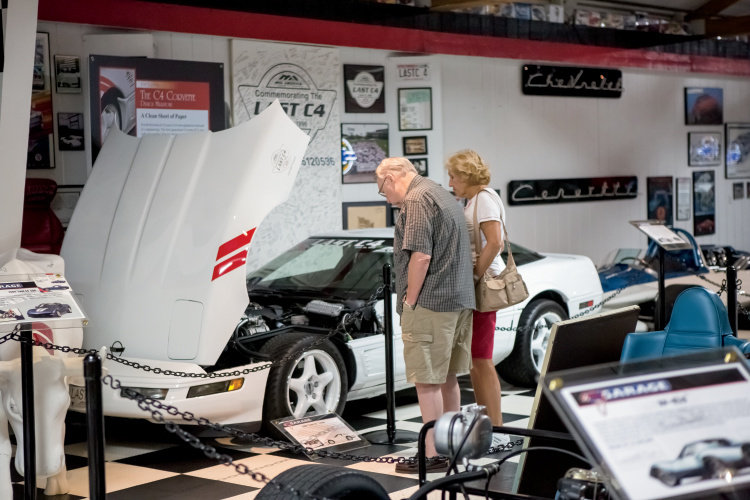 Opened in 1994, the free museum showcases around 20 vintage Corvettes and Volkswagens as well as thousands of pieces of automotive collectibles and memorabilia. A restored 1910 gas station on site reminds guests of days gone by. Visitors can also shop for souvenirs in the museum’s retail store. If the MY Garage Museum leaves you wanting more, make plans to return for Corvette Funfest Sept. 14-17. Dubbed “the largest Corvette party in the world,” the four-day event welcomes thousands of Corvettes, their owners and fans of America’s sports car. Home cooks and bakers will enjoy a shopping trip to Effingham’s Hodgson Mill, a destination for locally made jams and jellies, bread and pancake mixes, coffees, steel cut oats, flours and a large gluten-free selection. Tempt your taste buds with the mill’s free samples, and take home some recipes. While in town, see what’s happening at the Effingham Performance Center, a performing arts venue that hosts both local and national acts, such as Vince Gill, Sandi Patty and the Nitty Gritty Dirt Band (coming March 11). Artists and art lovers shouldn’t miss the Effingham Artisan Fair, showcasing handmade pottery, metal art, wood items, glassware, jewelry, paintings, baskets and more. It happens May 5-6. To plan your trip to Effingham, head to visiteffinghamil.com.